If you are looking for a source of inspiration for blog posts and articles that won’t run dry, consider visiting an online forum that corresponds to the broad topic you are writing about. There are a number of advantages to using them as a way to get your creative juices flowing. 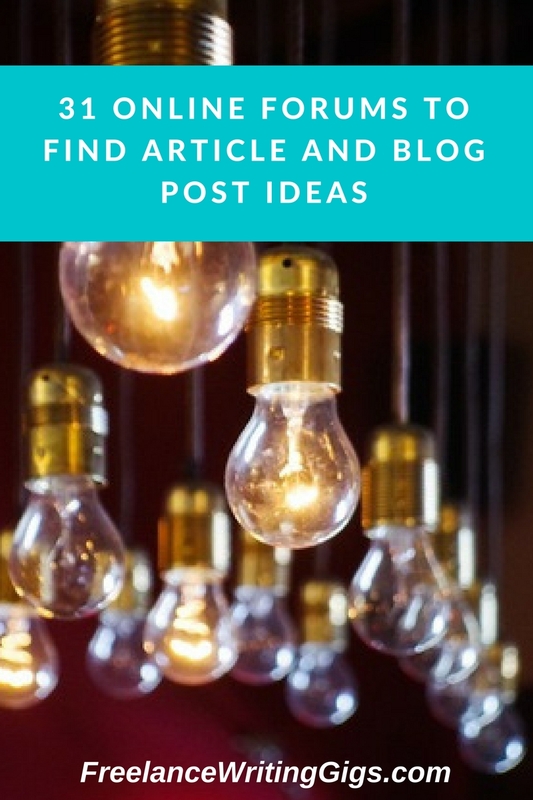 This is a resource you should keep in your virtual back pocket and not hesitate to turn to when you are looking for fresh blog post ideas to write about that will engage your audience. What is an Online Forum? An online forum, or internet forum, is a discussion board on a website where participants can read posts by members and post responses of their own. In most cases, registration is required to post on the discussion board. All members can post new topics and respond to all other members’ posts. Members agree to a certain code of conduct when they register. It’s understood they will not be abusive to fellow members or use inappropriate language. A moderator can delete posts, entire threads or ban members who are found to be in violation of the forum’s code of conduct. The first online bulletin boards were developed by Ward Christensen and Randy Seuss in 1978, who called it the Computerized Bulletin Board System (BBS). This type of bulletin board was used until the 1990s when Usenet became popular. Users would subscribe to newsgroups dedicated to topics that interested them. Participants reply to a thread, and their response is shared with all the other participants in the newsgroup. Usenet is still being used today. There are a number of search engines; Binsearch is one example that is free to try. The first dedicated software for discussion forums was developed in 1994 by the W3 Consortium. Since that time, there have been many other software programs developed for online forums. They continue to be very popular, with some forums having thousands of members. If a particular question is being asked or an issue is being discussed in a forum, it’s of interest to the online community. You’ll still want to check other sources to see whether it has already been covered by several other bloggers or at least find an angle that has not been written about a number of times before you start to write about the topic. If the topic is broad enough, you should be able to find a different angle that you can address. Since the posts on the online forum are dated, you can focus your attention on the most recent ones. This will allow you to address the types of problems and issues your audience is trying to solve now. This information is especially helpful if you are writing for a blog. Your audience wants to see facts they can use right away when they read the posts. The ideas you get from forum posts can give you clues to where your readers’ pain points are and what you can write about to address them. 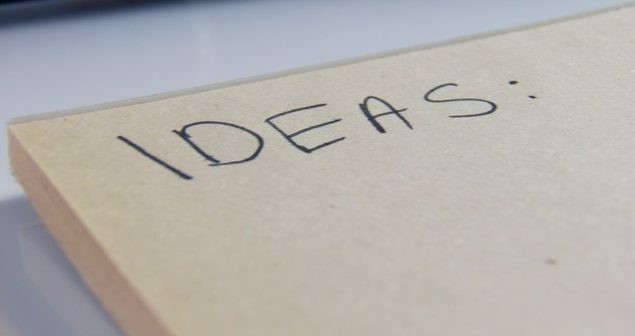 The blog post ideas you get are then more timely and relevant. Often, a niche will have specific terms that apply to it that may not be used in general conversation. If you are new to the topic, you’ll need to do some research to learn these terms in order to make your topics more relevant and relatable to your audience. Visiting online forums will help you with this by exposing you to the lingo. While you don’t have to become an immediate expert, you do need to be able to define the special terms you are using in your posts and articles so that readers who are new to the topic can familiarize themselves with what you are writing about. You also need to understand the special terms so that you don’t get bogged down when trying to write. There are usually one or more posts with definitions in easy to follow language that can help to explain terms specific to a particular niche, and these can be very helpful when taking on a new topic. Visiting a forum be a starting point where you can collect ideas for several posts. You can mine it for general topics or ones that are very specific that you can build a post around, depending on the niche you are writing about. Spending time visiting online forums and participating in discussions gives you an opportunity to get to know other people who are active in the online community relevant to your niche. Do take time to introduce yourself and to answer other people’s questions in the forum if are able to provide them with some helpful information. Other forum members can be a source of help and information for you. Your networking efforts can lead to sources for information and interviews, as well as opportunities for guest posts. Forums are an alternate source of job leads for yourself or someone you know who is interested in working in the field you are writing about. If you are browsing through posts, look for categories listing job training, education or specific openings. You may also get to know people who are hiring for gigs from your networking efforts. Perform a broad search by typing [name of your topic] + “discussion forum” into one of the major search engines (Google, Bing or Yahoo!). 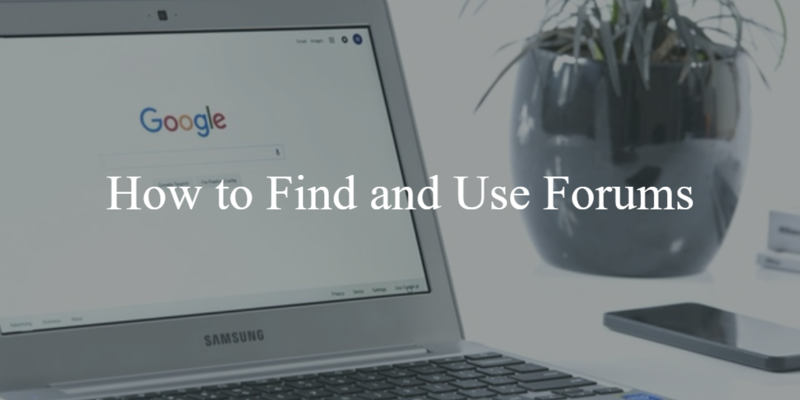 Each one will bring back different results in the Top 10 searches, so you may want to try changing up your search engine from time to time to get more variety in your search results. Search for the answer to a specific question or concern by typing the keywords into the search engine with the word “forum” or “discussion forum.” For example, if you wanted to see if anyone is talking about types of paper for making flowers on an arts and crafts forum, you can do a keyword search for “making paper flowers” and “online forum” OR “forum”. Once you get your search results, spend some time visiting the forums. See what types of issues the members are discussing and which ones have come up recently. These are the ones that are on the mind of people interested in this topic right now. It’s a good idea to compare the topics that forum users are discussing to see whether they are similar, or they vary depending on the website the forum is associated with. The website may attract a different market, or you could be looking at out of date posts, so do make a point of double checking the date of the most recent posts. Look at the discussion titles and click on discussions to delve deeper to find ideas that you can develop into your topic titles for blog posts and articles. If someone took the time to ask about it in a discussion forum, there are likely many other people thinking about the same idea or having the same issue who haven’t asked about it. These ideas deserve to be looked at and discussed in a different format, and you can address them from an angle that is appropriate to your audience. There are many online forums available online. The ones appearing on this list have been reviewed for quality and each one has earned its place on our list of the quintessential online forums in a number of popular topic categories. A place for people with serious illnesses, their caregivers and those who are grieving a loss to connect with others and share stories, coping tips, and resources. Links to articles, books, programs and services are provided. The eHealth forum is a place where the online community can find information on a number of health matters. The forum is a large one, divided into sections titled “Mental Health,” “Women’s Health,” “Men’s Health,” “Cancer,” “Conditions and Diseases,” “Pregnancy,” “Parenting,” “Relationships,” “Lifestyle,” “Nutrition,” “Abortion,” “General Topics,” and “Debate Forums.” Simply click on a topic to see threads from members. The “Ask a Doctor” Forums are separate and divided into the same categories. This section of the site features answers from medical professionals. 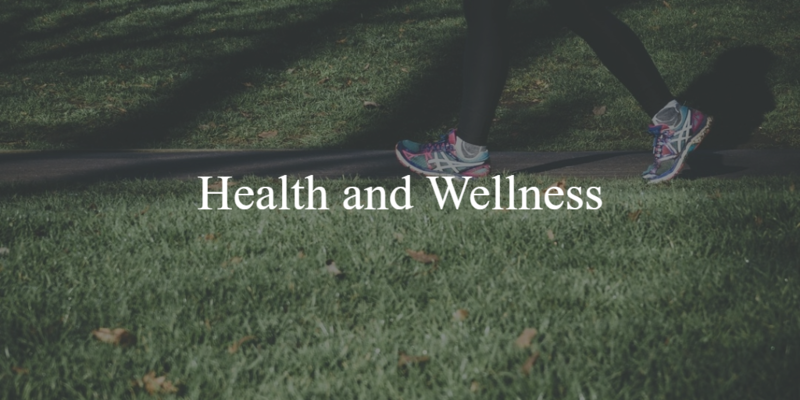 Men’s Health, the popular print magazine, has an online forum where internet users can post questions and discuss issues related to fitness, including weight training, cardio, yoga, equipment, setting goals, and keeping a success journal. The forum also has categories devoted to recovering from injuries and rehab, diet and nutrition, and health. Back pain is one of the most common complaints that leads to people visiting their family doctor, and the Spine-Health forum is dedicated to discussions of back pain (chronic, upper, lower, neck), conditions that cause back pain and available treatment options. The section entitled “Mind, Body and Spirit” is for discussions pertaining to side issues and back pain, including sleep difficulties, depression, exercise, diet, and more. With mental health issues coming to the forefront of the public’s radar, you may be looking for information about anxiety, depression, schizophrenia or personality disorders. This forum also addresses eating disorders, dementia and substance abuse, along with treatment options, including psychotherapy, mindfulness, medications and self-help. As the name implies Dogster is a forum devoted strictly to canines of all ages. The forum covers categories such as general health, nutrition (including a raw food diet and home prepared food), choosing the right dog, behavior training, grooming, travelling with a dog, and more. This forum has something for pet lovers of critters with fur, fins and scales. It’s divided into handy sections for birds, cats, dogs, fish and reptiles, farm animals, and small animals (rabbits, rodents, etc.). Visitors to the forum can interact with fellow members to ask questions about any issue they wish. Special sections are set aside to discuss animal rights and mourning the loss of a companion animal. If you ever need to find information about hedgehogs, this forum should be able to help you out. Hedgehog Central is a specialty forum that focuses solely on all things related to hedgehogs. Its members discuss a number of specific health conditions relating to these animals, as well as diet and nutrition, housing, animal personality and behavior, color and breeding for color, and travelling with a pet hedgehog. Reviews of veterinarians are also provided. With more than 10,000 registered members, Animal Forum is one of the largest discussion forums of its kind on the internet. 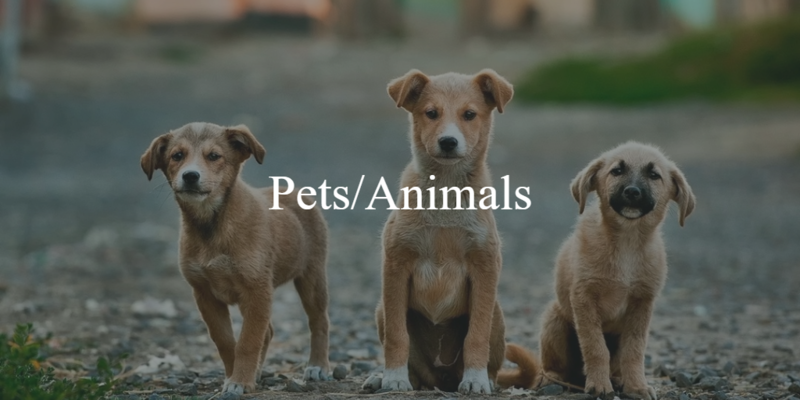 Sections in the forum include the latest animal news, dog breeding, grooming, health and nutrition, cat health and medical questions, birdwatching, care and feeding, and aquarium cleaning and maintenance. This forum covers many aspects of life with pets, including news, health, diet, handling, grooming, behaviors and breeding. It also includes specific sections devoted to birds, cats, dogs, fish, hamsters, guinea pigs and rabbits. Travel is a popular topic, and the TravBuddy forum is an excellent place to find ideas for blog posts and articles. 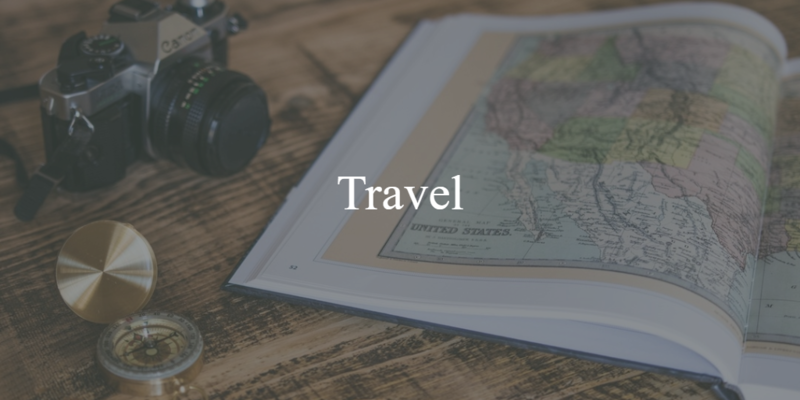 It includes general travel topics and travel advisories for different parts of the world and then moves into discussions of different geographic areas. You don’t need to register to see what kinds of questions members are asking, so surf over to find out what travellers really want to learn about before they visit certain parts of the world (what to see, eat, do, what to avoid….) and find out what others have suggested before conducting your own research. Travellerspoint has a large community of members, but its forum is very simply laid out. There are no sections for specific types of questions or posts; everything is laid out chronologically. Visitors to the forum see posts in the order they were posted by site visitors. However, the subjects are very easy to make out. If you want to quickly browse through to see if you can find some ideas that capture your interest for posts or articles, you don’t have to spend a lot of time here to see whether there is something you can use for your work or not. Find tips, hints and plenty of ideas (geographically based and for different groups of travellers) when you visit this online forum. This is the official Aruba community forum. If you are looking for information about this destination, you will find general information, posts about flights, food and culture, family vacations, nightlife, destination weddings, nightlife, shopping, activities and moving to Aruba. FlyerTalk is one of the largest travel forums on the internet. With over 650,000 registered members and more one million threads, there are plenty of opportunities to find ideas on a wide variety of topics ranging from air mile offers from various carriers, hotels, cruises, travel news, security, and much more. Bookmark the Gardenweb link and you will have access to multiple forums in several categories. When you want to mine the website for ideas, all you need to do is look at the list of forums, select a topic from the list and start browsing through post titles to see if anything catches your eye as being something you can start building on. Here are some examples of what the site has to offer: The House, Cooking, Fiber and Needle Arts, Finances, Health, Family, Crafts and Hobbies. 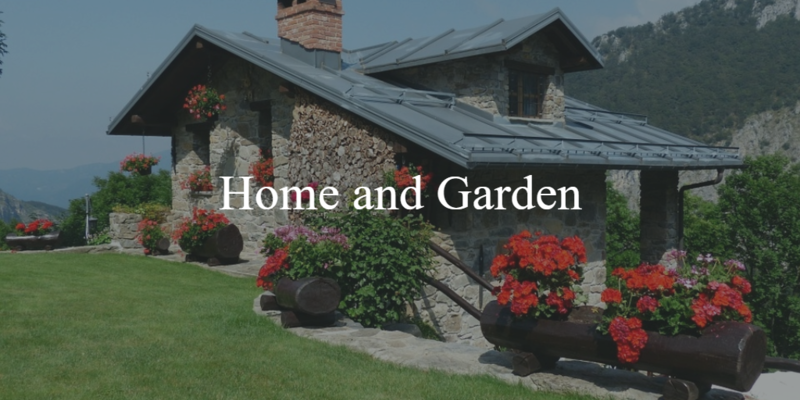 Gardening-Forums is well laid out and is divided into sections covering a large number of gardening-related topics. You will find discussions about garden design, fruits, vegetables, perennials, indoor plants, diseases, plant identification, organic gardening, roses, and more. The Garden Stew forum includes a number of topics, such as herb gardening, water gardening, seed starting, garden design and seed starting. Other discussion topics on this online forum include hobbies and crafts, interior design, home improvement, pets, books, and more. HouseRepairTalk is a DIY home improvement forum. It is very well organized and easy to navigate. You can easily discover the date of the last post, the number of threads on a particular topic, and how popular a topic is on the board. This last bit of information may be helpful to you when trying to choose topics for your own writing. You want to find topics that your readers are interested in, but have not already been well covered elsewhere. It’s important that your writing give your readers something fresh and interesting, or they will simply click away without continuing to read your piece. This forum for professional contractors has more than 120,000 registered members and gives a bird’s-eye view into the issues and concerns of tradespeople who are sole proprietors or who have employees or subcontractors working with them. The board is divided into Business Discussions and Trade Talk. The Business Discussions focus on general business, marketing and sales, and technology as they pertain to this niche market. A separate section entitled “Equipment and Safety” has sub-sections focusing on Tools & Equipment, Vehicles, and Health & Safety. Contractors Liability is a separate topic on the discussion board. This online forum, at the National Institutes of Health website, discusses tips and tricks for 3D printing and 3D printers in general. There are also discussions about 3D modelling techniques and software. Register for free and gain access to forums software, operating systems, hardware, tablets & mobile devices, and more. A list of hot discussions and the latest posts is provided on the main page for your convenience. Electro-Tech is an active community of more than 170,000 members dedicated to discussing electronics. Topics on the board include microcontrollers, renewable energy, robotics & mechatronics, automotive electronics, microcontrollers, repair, jobs & careers, and much more. We love our computers and devices when they work — but when they don’t, we need tech support, pronto! This tech support forum answers all kinds of questions about computer security, malware, operating systems, internet and networking, iPhones and mobile devices. The Forum section of the TechRepublic website is chock full of suggestions for articles and blog posts. 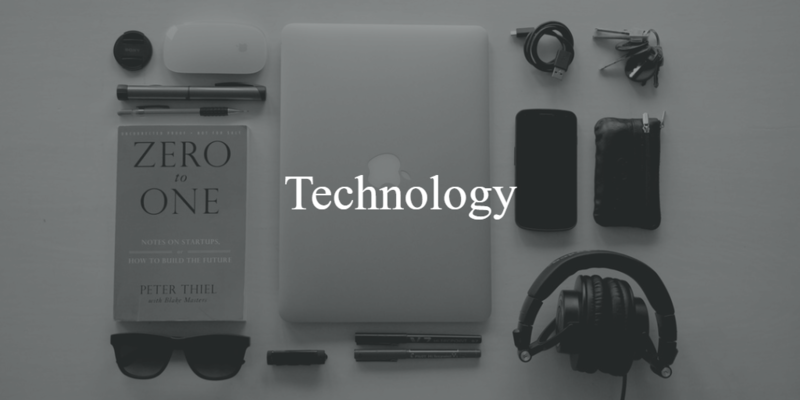 Browse through it to find answers to questions or share your own knowledge on subjects including software, mobility, hardware, operating systems, social networking, and more. If you ever need to find information or topics about the sport of fencing, this forum can help. There is a section for those who are new to the sport, as well as others devoted to Rules, Armor, Coaching, Tournaments and Camps, and more. This forum is dedicated to discussing sports video games. If your niche involves Madden NFL football, FIFA, NCAA football, MLB: The Show, NBA 2K and other similar fare, stop by to see what players are talking about. A separate board is set aside for Tradition Sports Leagues for football, basketball, soccer, baseball, hockey, and more. This is an active forum that has a number of discussions taking place at any time. You will need to fill in a captcha code to enter the site, but once you enter, it’s easy to pick out the most popular ones, as well as how long a particular thread has been on the board. Choose an avatar for yourself and participate in discussions or simply browse through the board to find broad ideas or click on particular threads to delve into specifics about what types of hobbies and crafts are most popular right now. 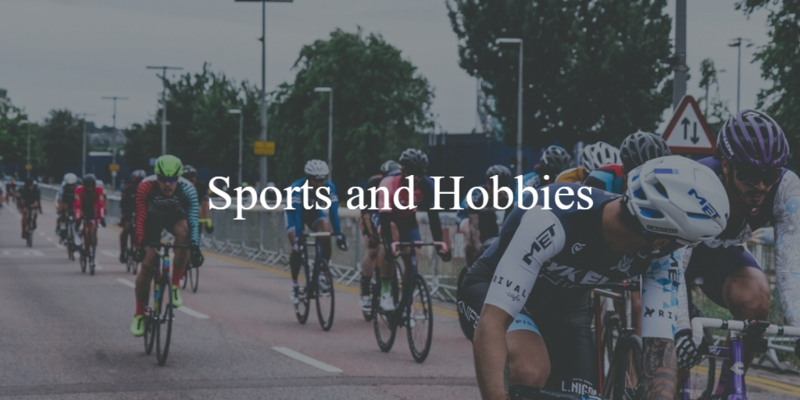 Cycling is a popular sport, and members of this forum discuss topics such as equipment, road racing, training, news, and bike holidays and tours. Advice for bike buyers, supplements, and triathlons are also among the topics discussed here. ArtistForum is an online community for creatives to discuss topics relating to painting, drawing, life drawing, digital art, mix media, sculpting and photography. A separate section of the forum is devoted to the business of selling and showing one’s art. Active. You want to see a forum where members are participating regularly. This will help to ensure that you are keeping your finger on the pulse of your topic and that the hints for topics you are picking up for your readers will be interesting at present. Respectful. Take the time to browse through some threads to see how the members interact with each other. If they are treating each other well, more than likely the forum has some long-term members who have built up some expertise. This is important in your search for ideas and networking goals. You’ll want to align yourself with people who have a good online reputation. Variety of Topics. The forum should be a place where members are introducing new topics and asking questions that the group can discuss. Easy to Navigate. Members will become frustrated and will be less likely to visit the forum if it isn’t well laid out on the web page. If you can think of a topic, there is probably a forum devoted to it. This is just another tool you can keep in mind when conducting research for blog posts and articles. The more variety of tools you use from your virtual toolbox, the more interesting and varied your finished work will be, and your readers will definitely approve. Nice and Informative. Thanks for sharing. Great resources, hope to see more form side. A very nice and very informative article thanks for sharing with us!